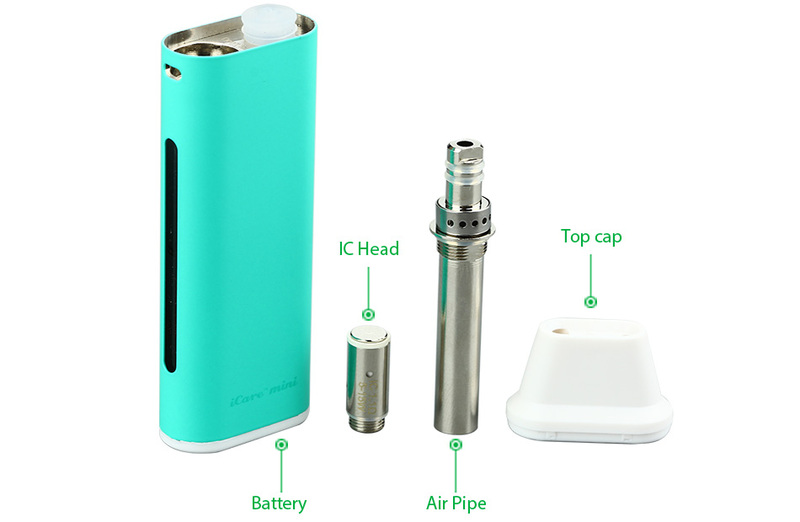 iCare mini is even tinier than original iCare while still retains the automatic on/off feature that initiates when vaping for easy use. By using a higher strength e-liquid, the icare perfectly recreates the sensation you are accustomed to. With intuitive three colour LEDs, you can easily check the battery status by a simple glance at the colour of the light. 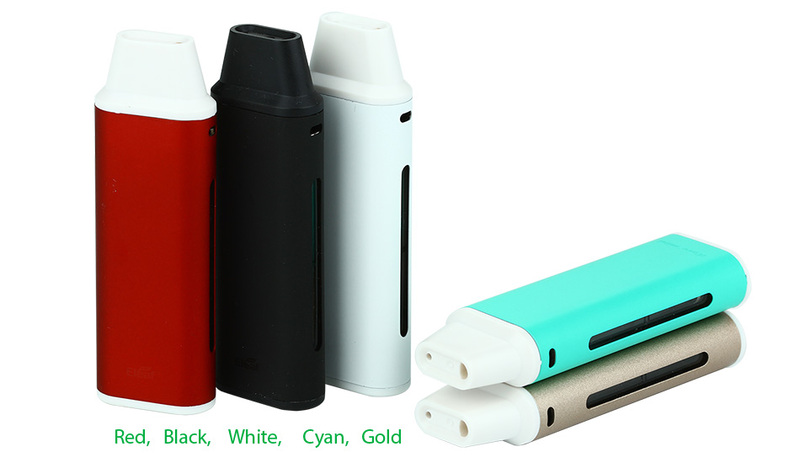 The battery can support about 160 puffs vaping. 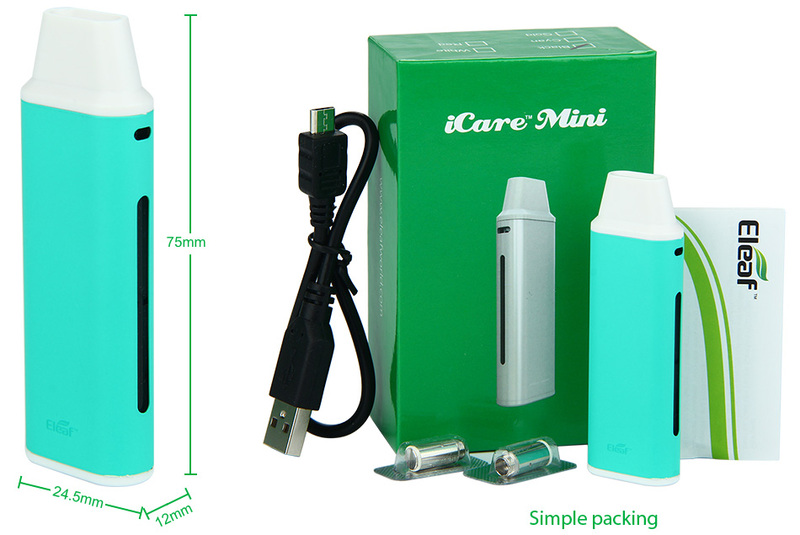 iCare Mini with PCCiCare Mini is even tinier than original iCare while still retaining the automatic..